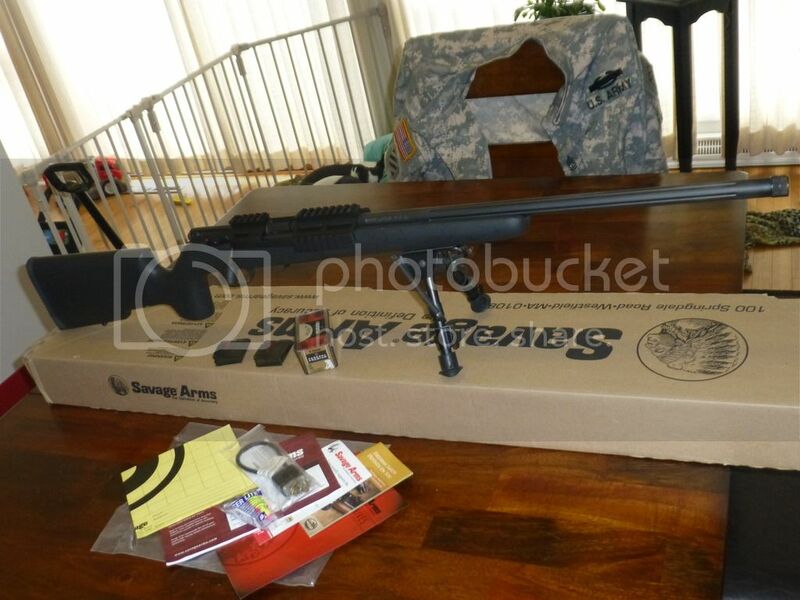 New Savage .17 HMR Mark II TRR-SR, with box and all accessories. Incredibly well built rifle… impressive. Hate sell, was really looking forward to fielding it, but I realistically just don't have the time… figure someone would be happy to appreciate (and receive a great deal). .
Comes with a used (excellent condition) Harris Bi-Pod. I am also including a new 50 round box of Federal Premium V-Shock (17 grain Hornady V-Max Polymer Tip). I am asking $500 shipped for the package, to your FFL. I accept USPS Money Order or discrete Paypal. Email has been sent. Thank you. ETA. Payment sent 5/4/15 12:46p CST. Thanks!! !